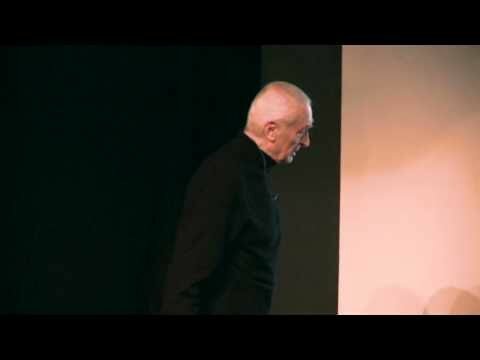 Massimo Vignelli Offset Presentation | Shelby White - The blog of artist, visual designer and entrepreneur Shelby White. As I’ve mentioned in the past that Massimo Vignelli is one of my favorite designers. 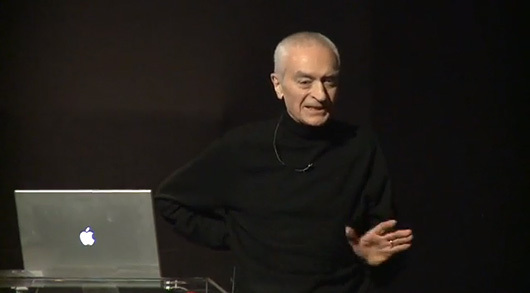 Vignelli’s talk is approximately an hour long and filled with a lot of history from his career. The presentation is from OFFSET in 2009. Each time I listen to him talk, I’m reminded of perhaps the most important thing with design: Good design lasts longer. Great post Shelby! Vignelli is a master and it’s such a treat getting to see things like this. I’m right there with you all the way Shelby. He no doubt one of my favorite designers. I could listen to him talk all day. Nice post.